OverviewWestchester County, New York offers some of the best spots for outdoor recreational activities. Whether you're exploring trails or hauling the kayak to the river, there's a perfect Subaru vehicle for you at Curry Subaru. 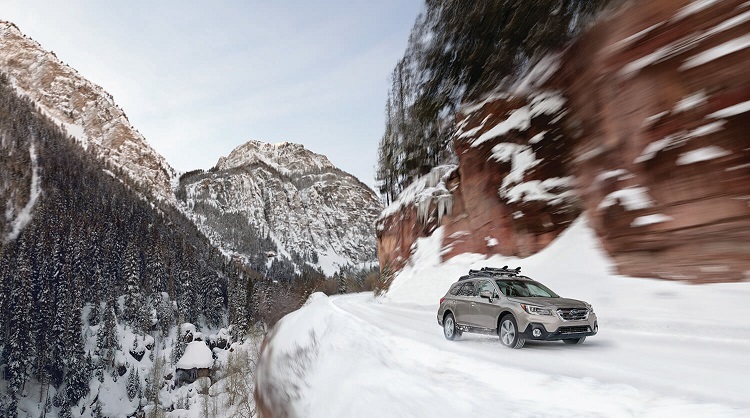 We've picked out our favorite Subaru SUVs that are sure to satisfy your adventurous spirit. Read on to discover which exciting Subaru model is the best match for you. Lease a Subaru Adventure Vehicle at your local Cortlandt Manor, NY dealership. The Subaru Forester offers a large cargo area to pack all your gear and supplies. With ample ground clearance and sport-tuned suspension, feel free to go off roading without worrying about damaging your car. Ready for some winter weather exploring? The Subaru Forester is ready to go! You'll stay warm and enjoy the beautiful Cortlandt Manor, NY scenery with options like a heated steering wheel and power panoramic moonroof. Responsive Headlights and High Beam Assist provide superior visibility when driving in hazardous conditions. 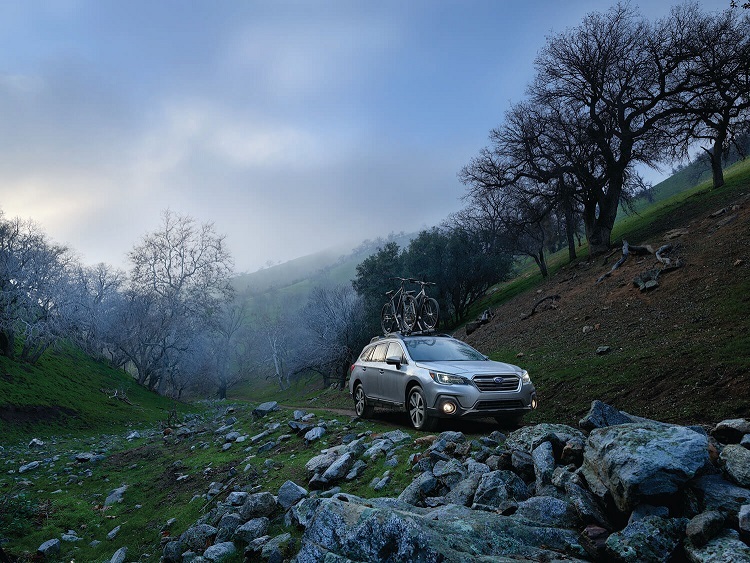 For a more wagon-like feel with extra cabin space, take a look at the iconic Subaru Outback. This Subaru SUV offers exceptional capability and a luxurious feel. X-MODE utilizes Hill Descent Control and enhances the classic Subaru Symmetrical All-Wheel drive system, letting you explore wherever your heart desires. Looking for a thrill? Vehicle Dynamics Control and Active Torque Vectoring provide sharp and stable handling for an exciting driving experience. Enjoy a quiet and relaxing scenic drive through Westchester County thanks to noise-reducing front side glass. With an upgraded interior, the longer and wider Subaru Outback feels like a luxury vehicle. Roof rails come standard on all Subaru Outback models, creating extra cargo space for your gear in case you run out of room in the back. 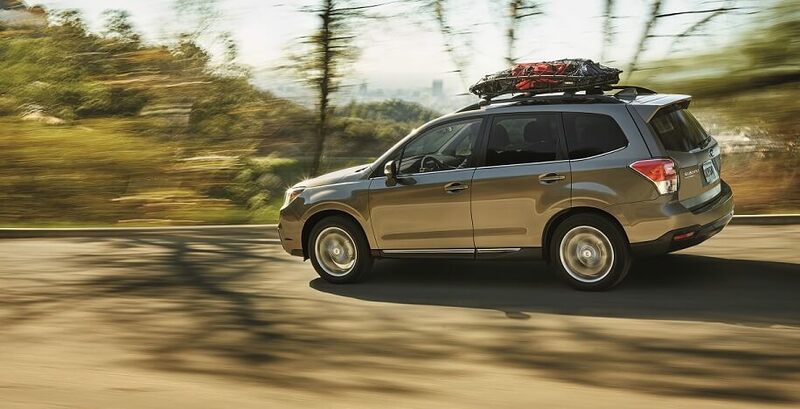 Get ready to pack up your friends and family for an adventure like no other in a new Subaru vehicle. In addition to the two outstanding SUVs mentioned above, we have an extensive lineup of other Subaru vehicles at Curry Subaru. Our friendly team will help you determine which Subaru car best fits your lifestyle and financial needs. Come visit our Cortlandt Manor, NY Subaru dealership today for an exciting test drive. We can't wait to help you start a new adventure!